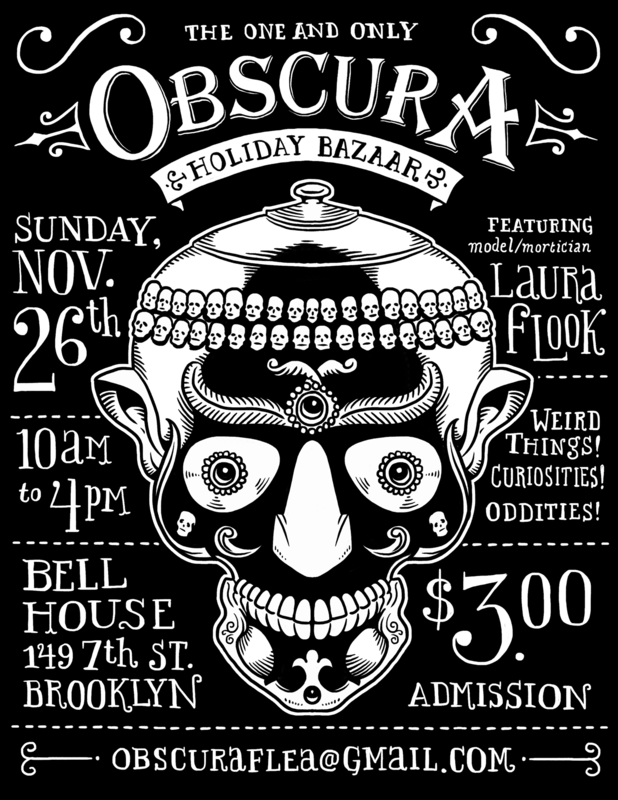 A flyer I’d recently made for my friends at Obscura. This entry was posted in Jobs on September 10, 2017 by Allen Crawford. 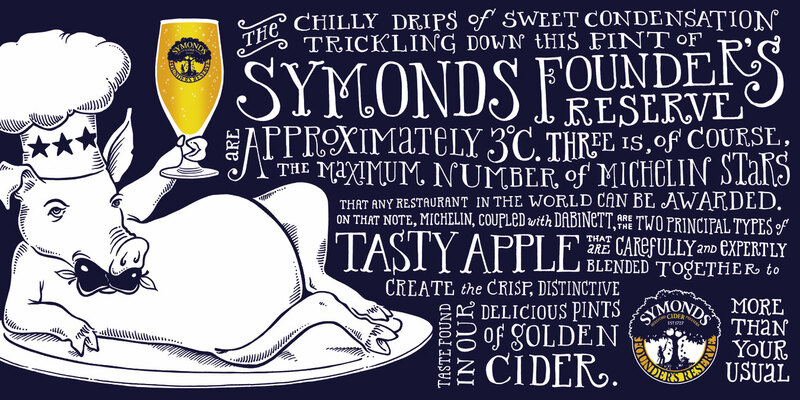 Spent the better part of May working with the folks at BBH London on a series of print ads for Symonds Founder’s Reserve Cider, which will be running over the coming months throughout the UK and Ireland. It seems that these ads will be inescapable if you use mass transit in Great Britain over the coming summer (My friends in the UK have been sending photos of these train platform ads and billboards, asking me if I had done them, or if someone has been copying my style). The team at BBH were great to work with, and I thank them for making my job easier throughout the approval process. This project also allows me a significant window of time over the coming months to concentrate on the next books I hope to publish. 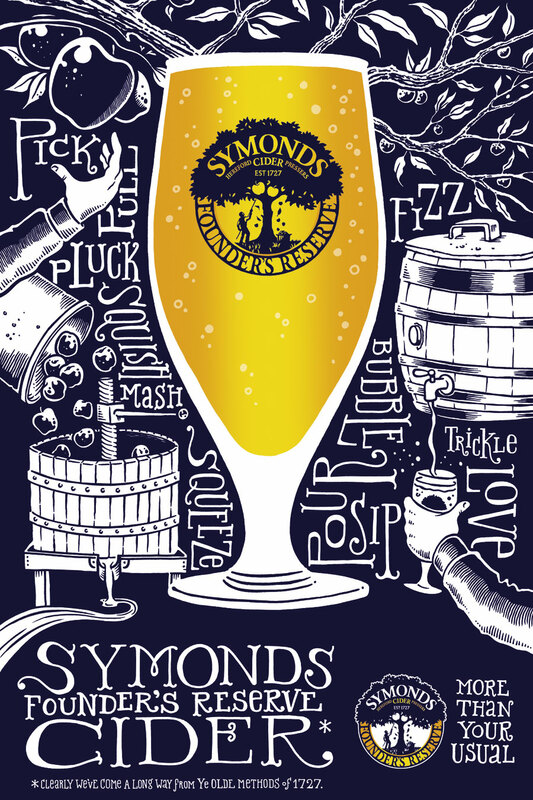 I like working with clients outside the US, because I often find that in many ways, one has much greater creative latitude (I’m fairly certain that there’s no way any agency in the US right now would or could sign off on these illustration-dependent, copy-heavy ads). BTW: I’m currently seeking representation outside the US, so please contact me if this interests. This entry was posted in Jobs on June 30, 2015 by Allen Crawford.